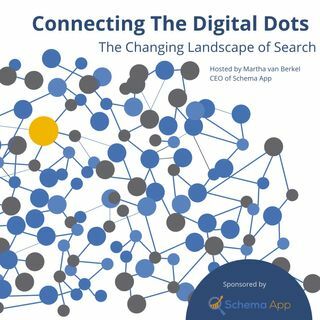 Thought Leaders share their ideas about the future of “Search” and “Structured Data” with Martha van Berkel, the CEO of Schema App. The landscape is changing FAST! Discover how you can manage your brand through machines to be found, stand out and connect with your customers. Machines? Chatbots, search engines, voice assistants, cars, etc.